When you begin your SEO campaign, you need to be decisive about the core things. Read on! We see so many websites being penalized every day, but it is wrong to assume that each of the sites is bad and that they use black hat SEO. There are some good guys too, who try to play the SEO cool, but unknowingly end up harming the website rank and worst are penalized for no fault of their own. 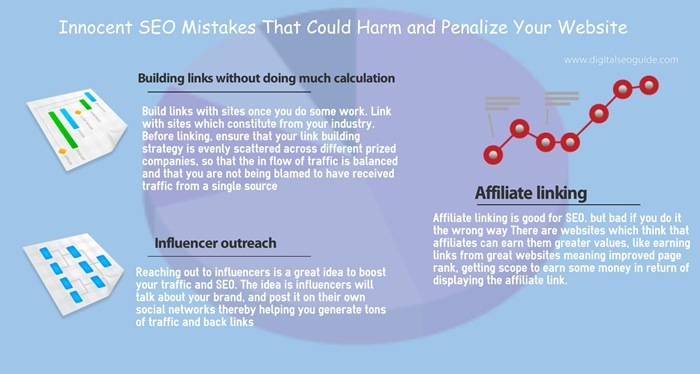 In this article, we try to cover a few things which you need to know; if you have ever been penalized out of an SEO mistake you did not intentionally commit. Building a sustainable and long-lasting relationship with businesses is an essential component of staying competitive and known in the field of online businesses. One of the ways to create that relationship is to have a link building strategy with others. We can see a good deal of SEO’s used to be spent in building links with others once. Now, the focus on link building has diminished a bit, but it is used as one of the tools to improve the SERP. While the practice is good, sometimes building links with someone you have not done a little research might end up in harming your own website. Suppose Site NewTell – which sells mobile phones entertains a query from a newly founded classified site B QualiClassfied to have links of the later posted on its website in lieu that the classified site will put up ads of the mobile company on its homepage. Things go well until the time the classified site started to feel the issue. The company started getting a large amount of traffic, more than it can even imagine. Google thought incoming traffic from a single source is not a good thing, and it then penalized the website. Learning – Build links with sites once you do some work. Link with sites which constitute from your industry. Before linking, ensure that your link building strategy is evenly scattered across different prized companies, so that the in a flow of traffic is balanced and that you are not being blamed to have received traffic from a single source. If you have managed to have links with a high profile website, get it removed; from SEO sensitive places such as the footer. Affiliate linking is good for SEO. 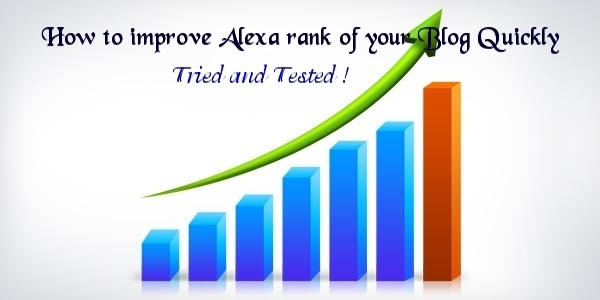 but bad if you do it the wrong way There are websites which think that affiliates can earn them greater values, like earning links from great websites meaning improved page rank, getting a scope to earn some money in return of displaying the affiliate link. But I would recommend you to do affiliates nicely. Suppose site A – we call it Zooby Scoby – which manufactures shoes for a wildlife adventure, asks to exchange affiliate links with a renowned picture sharing website. That’s great, but once the shoe company started receiving a benefit, it started feeling the odds too, along with the picture website. The affiliate program was not clearly defined, members of the photo sharing websites started to feature the link of Zooby Scoby on their website thinking this might end up earning some free money for them. Most of that website had very bad quality content. That means the shoe company’s links were featured in low profile websites. After some time, the website was penalized. No rank, no profit. Learning – Build affiliate links with a proper variety of useful websites. If you are featuring any affiliate campaign, define and set the rules, make a dedicated landing page specifically for the purpose. Ask qualification from members and ensure to check the link back scheme. Monitor who is linking to you. Reaching out to influencers is a great idea to boost your traffic and SEO. The idea is influencers will talk about your brand, and post it on their own social networks thereby helping you generate tons of traffic and backlinks. However, if you influencer outreach is wrongly-defined, you should work twice. Suppose site A – we call – Picky Comics – started influencer outreach and asked contributors to join in. The company asked comic bloggers to start posting about them and in return, they were promised free comic goodies. Things go well, and it earned Picky Comic some good traffic. But, things started to fade. Many bloggers started posting ad-rich blogs, some used many anchor text links, some posted low-quality content. The result is the website started getting links from many low profiles and overly optimized places. This has hampered the ranking and traffic of the website. Learning – Picky Comic should have done more research before starting off the influencer outreach program. The company needs to have developed a dedicated landing page for guest blogging, it should have sent bloggers a separate code for linking and the links need to form a specific source and redirects to a specific page. SEO Mistakes to avoid for best search results for your website. These are some of the improved things that you need to implement to improve your SEO. The better you are defined by your strategy and better you are methodical, you can improve your website traffic. There are many ways to get your SEO wrong, but being defined is very crucial. Do not unintentionally make any honest SEO mistake. Do a lot of research and before starting off with your research on SEO, you need to research what works for your website. Link to great websites links functionally and before linking, ensure that you are doing enough research. Do not affiliate blogs without a purpose. When asking for guest blogging or influencer program, ensure that you are defined and set the rules. Want to get more info about how to reach out to new audiences and improve your website rank? Please read our earlier articles. If you have any query; please ask us.